There are some things that Japan does very well. Things such as trains arriving on time, great food and anime. And the world, by and large, recognizes this. There are other things, however, that Japan does fairly well and is getting better at as time progresses, but are not widely recognized by the world. One such thing is the commitment of Japanese corporations and executives to achieving the Sustainable Development Goals (SDGs) enacted by the U.N. and its member countries in 2015. Unlike its predecessor, Millennium Development Goals (MDGs) that focused on assistance and aid to developing countries from developed countries, the SDGs are 17 ambitious goals to attain sustainable growth for all, even developed countries. MDGs were more about government-to-government engagement and a realm for experts. However, with 17 goals and 169 targets, the range outlined in the SDGs is vast and inclusive of the private sector. Anyone, corporations large or small, even individuals can contribute to achieving the SDGs. Japanese publicly listed companies such as Ajinomoto Co. and Marui Group Co. have integrated the SDGs into their corporate reporting, and others will likely follow suit. 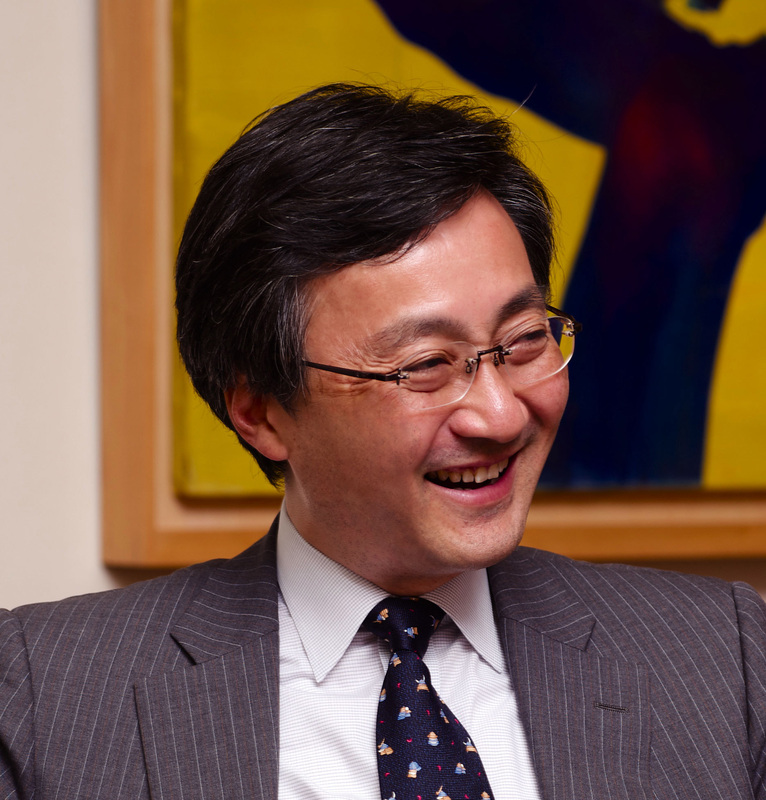 Keizai Doyukai (the Japan Association of Corporate Executives) recently established an SDGs committee, chaired by NEC Chairman Nobuhiro Endo. However, observing global initiatives in SDGs, such as the Business & Sustainable Business Commission, whose commissioners are represented by high-level leaders in the private sector and the public, Japan is absent. China, India, Singapore and Africa are on the commission, but despite its efforts toward the SDGs, Japan is not. It is obvious that Japan not only needs to engage in SDGs, but also to tell their story to the world. Additionally, Japan should know something about sustainable development. According to Tokyo Shoko Research, there are over 33,000 companies with a corporate history of over 100 years. 564 of these companies are listed publicly, comprising about 15 percent of all listed public companies. Of these 33,000 companies, 65 percent were established during the Meiji Period (1868-1912) when Japan emerged from the feudal Edo Period (1603-1868) as a developing country and 20 percent are from the Taisho Period (1912-1926) when Japan quickly caught up with developed Western countries. During these periods, Eiichi Shibusawa, often referred to as the father of Japanese capitalism, was involved in establishing approximately 500 companies, including the first bank in Japan, now a part of Mizuho Financial Group. He had a grand yet simple vision. In order to bring wealth and prominence to the nation, the private sector must be empowered. His solution was introducing an economic system called capitalism. His vision came from the writings in “Rongo” (Analects of Confucius) and soroban (abacus). His idea was that virtue must be integrated with conducting business. However, this is not an easy way to do business. Integrating things that appear to be at opposite ends of the spectrum requires a great deal of imagination and determination. Nor is it a kind way to do business. 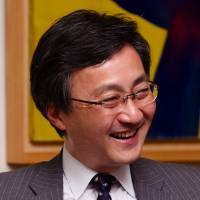 In his memoirs, Eiichi said: “The executive’s title, as well as company assets, are all entrusted to them by the shareholders. If the executive loses trust of the shareholders, then it is appropriate that he resigns.” When he introduced capitalism into Japan about 150 years ago, he knew that it came along with governance. In our present Japan, ESG is becoming more widely recognized as an important aspect for investing. The Government Pension Investment Fund signing the Principles of Responsible Investment in 2015 was a big moment for ESG investment in Japan, but that road was already paved from over a hundred years ago in Japan. Many companies complain that when investors approach them for ESG meetings, they have interest only in the “G” (governance), and show no interest for the “E” (environmental) and “S” (social). This is probably true. But, it is important to remember that without good “G” in place, “E” and “S” will be difficult to implement. Governance is not about activism to coerce management to become slaves to shareholders, nor to strip valuable assets from a company. Governance is about good board practices, which is the foundation necessary to create sustainable corporate value. If a company wants to attract long-term shareholders as their allies, especially against short-term speculative forces in capital markets, then it is essential that company has good governance. It’s common sense. Long-term investors and the company are in the same boat, playing different roles as stakeholders in creating sustainable corporate value. Long-term investors understand that ESG does not lead to short-term profits or stock gains, but rather provides input and perspectives from outside the company walls. Some of these inputs may not be of much immediate use. However, utilizing imagination and determination and integrating various input and perspectives will lead the way to creating sustainable corporate value. Many ESG investors use screening processes to construct their portfolio. But, we do not utilize ESG as a screen at Commons Asset Management, Inc. Rather, we use ESG as a dialogue tool with our invested companies. We can obtain digital and financial information about the company from various sources. However, financial information is usually about the past. As stakeholders in the same boat sailing toward the future, we believe that the analogue, non-financial value of a company is essential for creating sustainable value. Engaging with companies regarding ESG helps us to understand the core values of the company that do not necessarily show up in print. The more we understand about the core values of the company, the more commitment levels rise as long-term investors in the company. ESG is common sense investing.